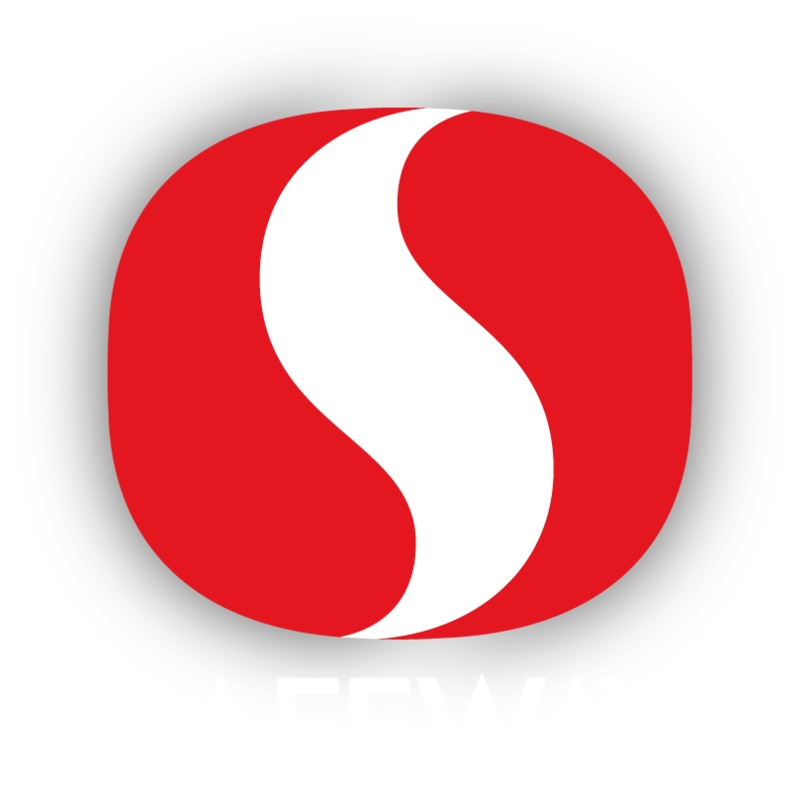 Visit your neighborhood Safeway Community Markets located at 1850 Solano Ave, for a convenient and friendly grocery experience! 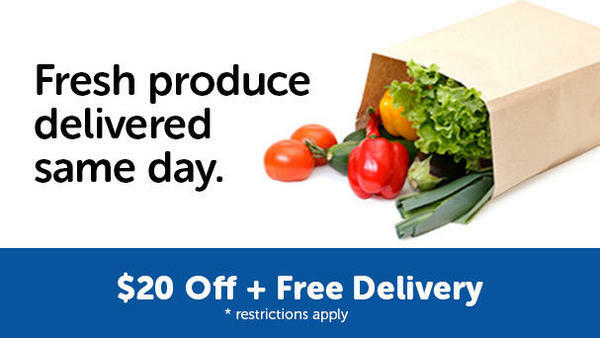 From our meat and seafood, to our deli, to fresh the produce, we’ve got you covered! 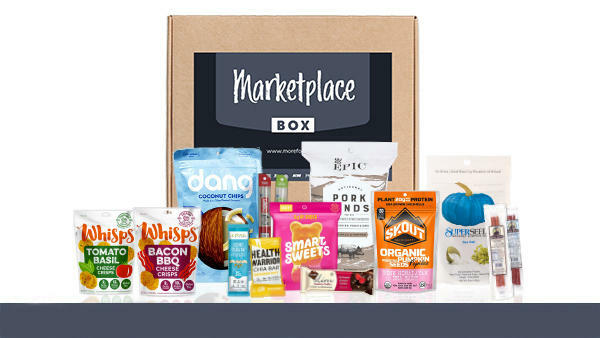 We carry thousands of local and specialty products, from local milk and yogurt to artisan cookies and snacks made right here in the Bay Area. At our butcher block, you’ll find an assortment of poultry and meats including local grass-fed beef and air-chilled local poultry while our seafood department carries all your favorite varieties including sustainably sourced seafood. 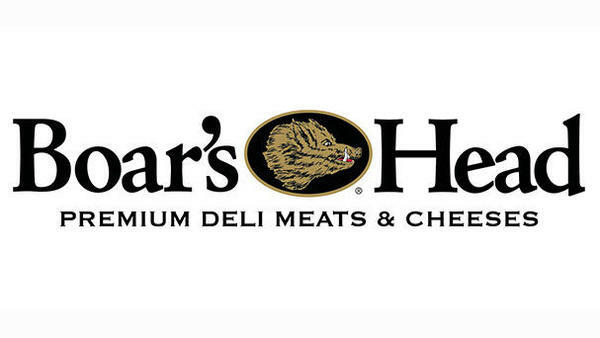 Our deli offers a variety of pre-made party trays, a wide selection of grab and go meals, a hot bar, and a salad bar. Planning a party or get-together? Ask our deli for a catering menu. 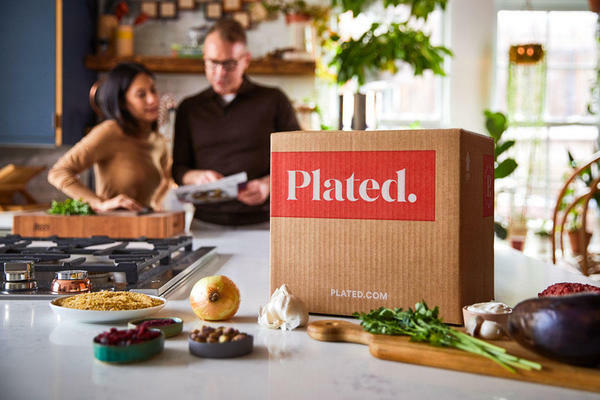 Our store offers best-in-class catering services, from made-to-order party trays for pick-up to delivery and full-service catering. You can shop the produce department where you’ll find fresh fruits and veggies galore and while in the floral department, shop exclusive debi lily design™ products and services. 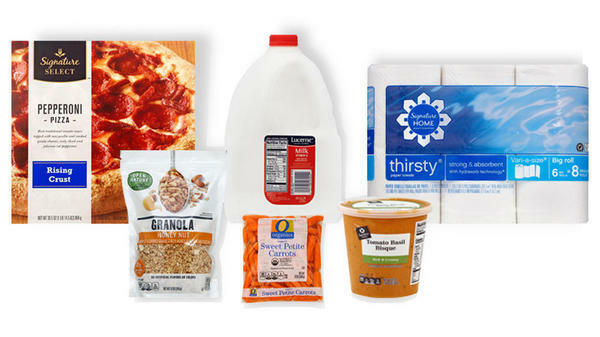 Safeway Community Markets is dedicated to being your one-stop-shop. Further enhance your shopping experience by grabbing a hot cup of coffee at your in-store Peet’s Café. 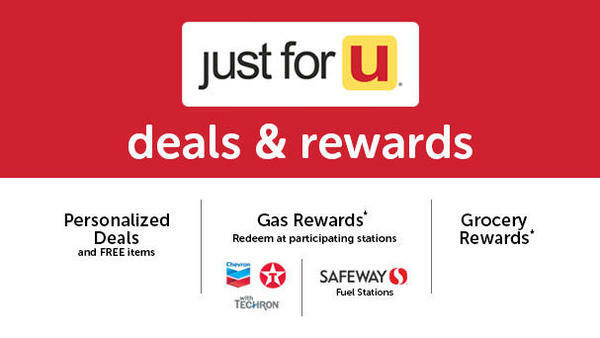 Check out our Weekly Ad for store savings and download our app for just for U® to receive personalized offers. 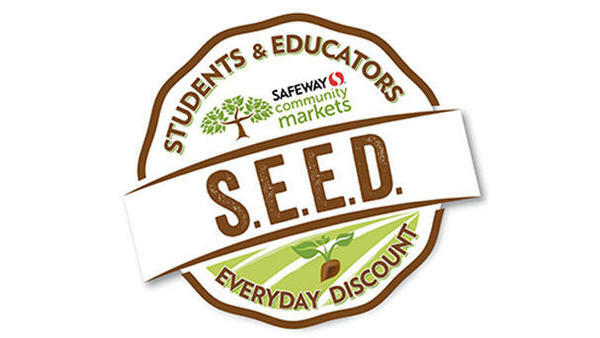 For more information, stop by or call (510) 524-1673. 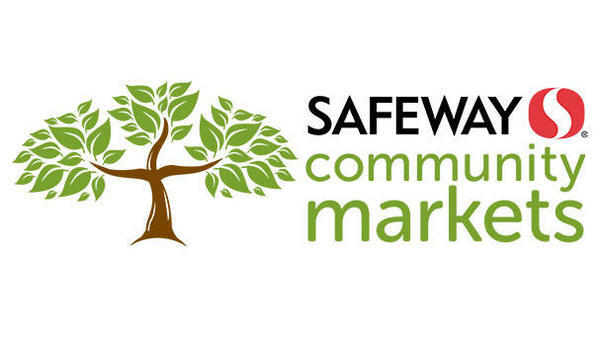 Our service will make Safeway Community Markets your favorite local supermarket!